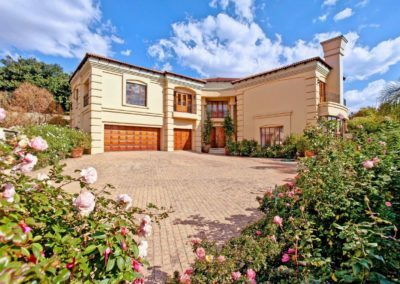 A “One in a Million Cluster”, luxuriously designed, double storey home boasting a haven of peace smothered with luxury and panache. 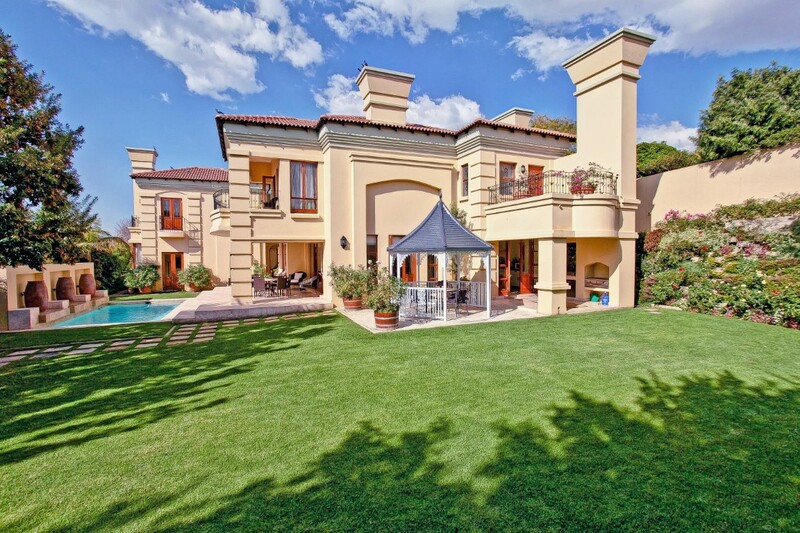 Generous proportioned living spaces with surround sound, State of the Art Kitchen and Scullery. Upstairs 7 Sumptuous Bedrooms (3 en suite) Main en suite with a spacious Steam Shower. 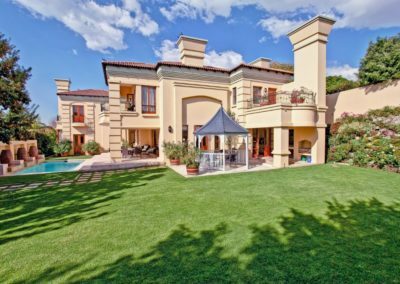 Featuring exceptional finishes and set on 1804m² of exquisite, landscaped fully irrigated garden with lighting, entertainer’s patio, Azure Blue pool with water feature. Internal Intercom system linked to main areas. Above average 3 bedrooms, 2 bathrooms Staff Accommodation, 3 garages with built in cupboards plus lots of off-street parking. Built in Gas Braai. 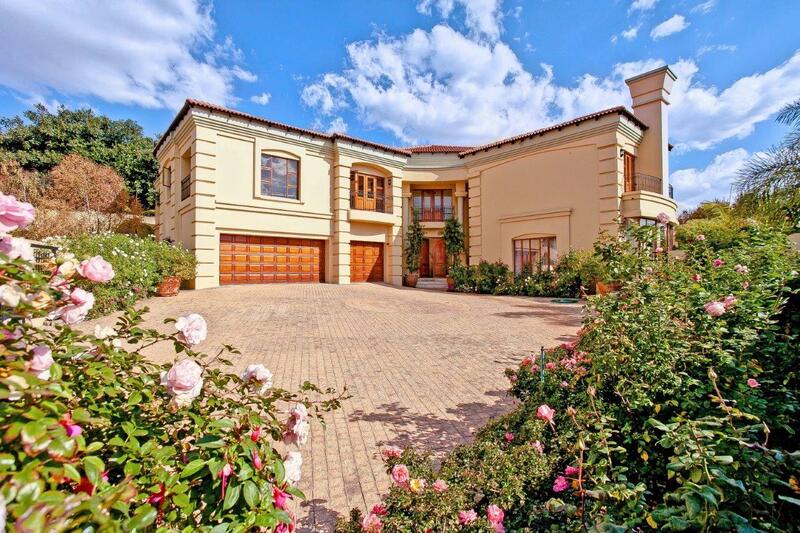 This stunning double storey home offers the ultimate lifestyle.